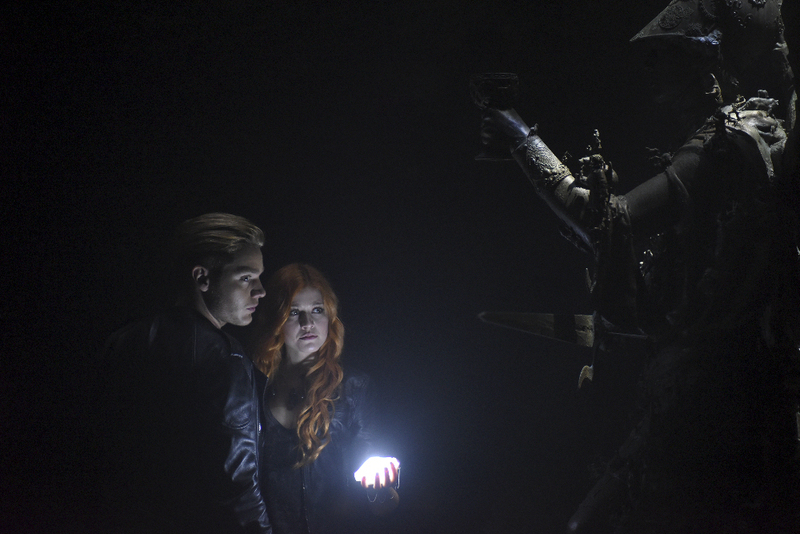 Freeform has unveiled an extended synopsis for episode 1×02 of Shadowhunters titled “The Descent Into Hell is Easy,” which airs Tuesday, Jan. 19. The new logline features some new details about the episode. The network released a ton of promotional photos from the episode, which you can view here. Interesting . . . But cool! Can’t wait! It is very different from the way the promos and synopsis looked and sounded but still it isn’t too different. I think it will add new life to the show. If you have Internet it will probably be online a week or so later. That’s how most networks do it. If you live in the US, legal ways that would help the show would be Hulu the day after each episode airs or buy the season pass on iTunes. If you don’t live in the US, then Netflix the day after each episode airs. Then if non of those options are possible, there are the free streaming sites. This sounds refreshingly similar to the actual plot in City of Bones. Go team! Still upset about Luke, and before anyone starts anything, it’s not a race related thing. It’s a character issue. We seem to not be getting our bookstore owner trying to blend in with the mundanes, or his general bookishness and even his glasses. I get it, there are changes in adaptations, but I feel I won’t love TV Luke like book Luke, or even movie Luke. Again, no problems with the actor – he’ll probably bring a fun new take to the role, but Luke is my absolute favorite character, both in the books and movie. Agreed. Though I liked movie Luke a lot, just not his personality/accent. Hope this is a helpful bit of info!